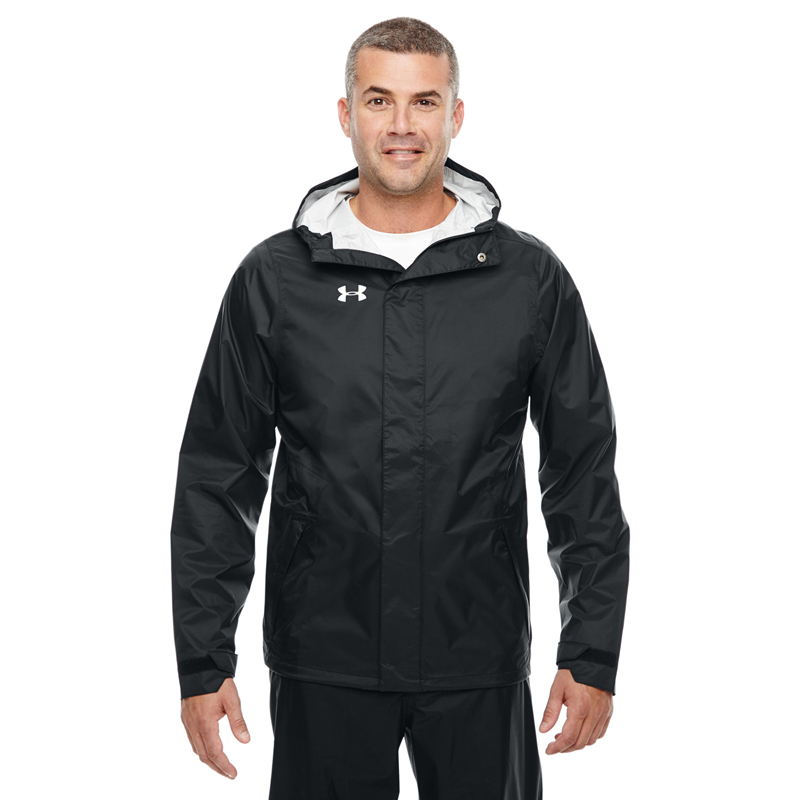 Under Armour Men's Ace Rain Jacket. 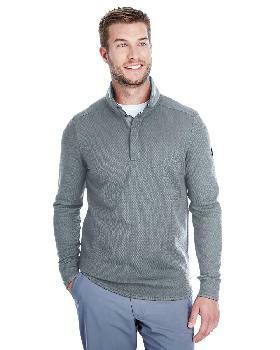 1261123. 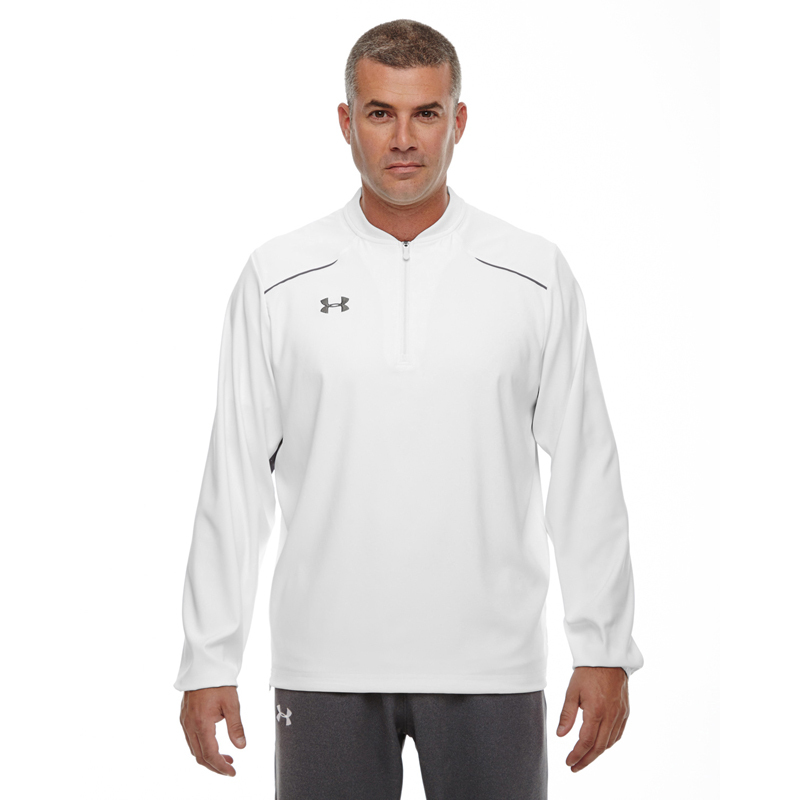 Under Armour Men's Ultimate Long Sleeve Windshirt. 1252003. 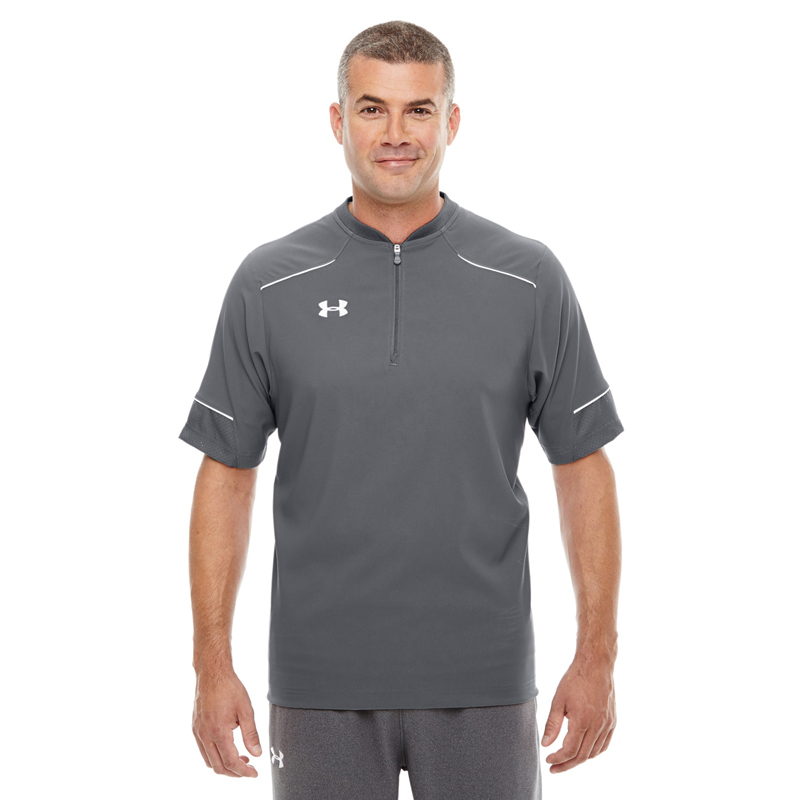 Under Armour Men's Ultimate Short Sleeve Windshirt. 1252002. 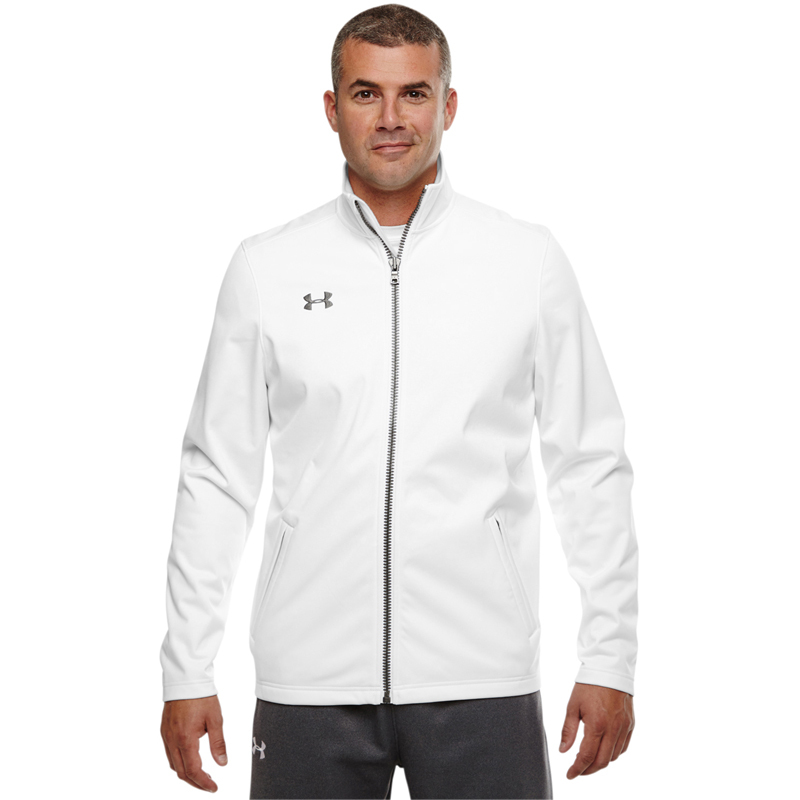 Under Armour Men's Ultimate Team Jacket. 1259102.